Google chrome is one of the most popular internet browsers on the desktop. The company has launched a project of beta application runtime for chrome. This project is designed for the developers to run their Android applications on chrome browser. It enables the integration of advanced functions in browser and applications. Today, you can run the Android applications in Chrome browser. Google has announced the popular tool that is ARC welder. The tool comes with an updated runtime and advanced features that provide the best experience to the users. With the help of Native client, the tool runs on runtime implemented. It comes with the expanded app support. Sandboxing technology is used in a tool that allows Google chrome plugins to run and test the Android applications in its speed. 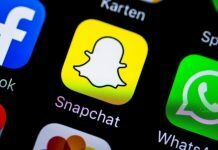 In the early days, the tool was available for app developers but today tool can be easily downloaded by anyone to run the Android application in chrome. 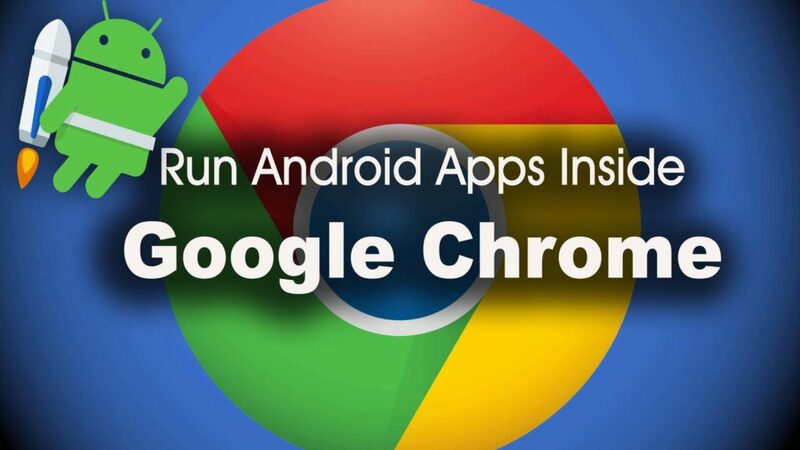 Here you get a simple procedure to run Android apps on chrome browser. Nowadays, there is a huge range of users who are looking to run all the Android applications on their desktop. There are various emulators in the market that determined to run Apps on the desktop. Only one Android app runs at a time. The tool depends on the Android 4.4 so users can test an Android application which supports Android 4.4 and above versions. Users can manually select Android apps according to the application. You should choose where you need to run the Android app on the tablet mode or Phone mode. If you need to run android apps on Google Chrome then you can follow below mention steps. Google Chrome supports applications that specially designed for the Chrome operating system. Note: By following the above mention steps you can run android app on Google Chrome. All the Android applications do not run properly with tools. So, users have to play with the Orientation and form-factor setting or others to make the apps run.